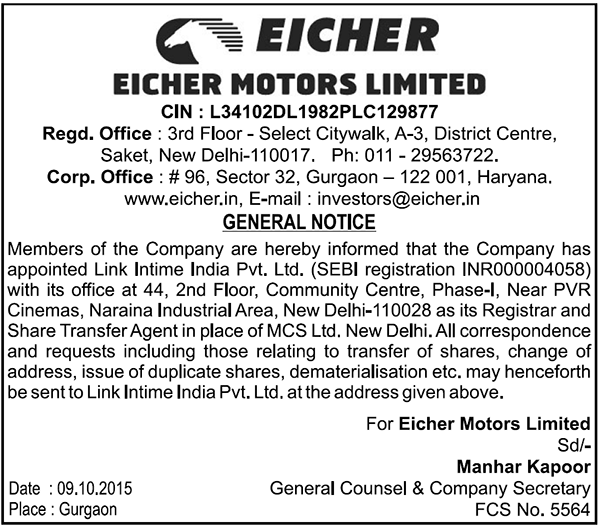 At Eicher, challenges appear every day and our people rise to the occasion. We hire people who are passionate about their work and are ambitious. Eicher's widespread presence in the industry makes it an ideal place to put ones knowledge and technical know-how into action. We encourage our employees to think innovation, develop leadership skills, and expand their horizons. To carry on the Royal Enfield heritage, we look out for young energetic people with specialized skills in the areas specified. At Royal Enfield the employees are enthusiastic, exuberant with life, and full of passion for learning and contributing to the structure. What began miles ahead of the motorcycling world in 1892 is today a piece of history on the move. Working at Royal Enfield is like adding years of pride, a piece of heritage and experience to one's life. VE Commercial Vehicles Ltd. believes that its employees are its most valuable asset. We give utmost importance to their training, grooming and development. Emphasis is laid on creating an environment, which inculcates practices like coaching, mentoring and developing a performance oriented culture. 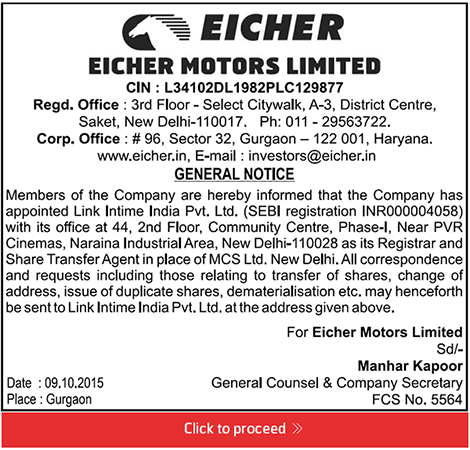 The opportunities at Eicher are – Limitless!